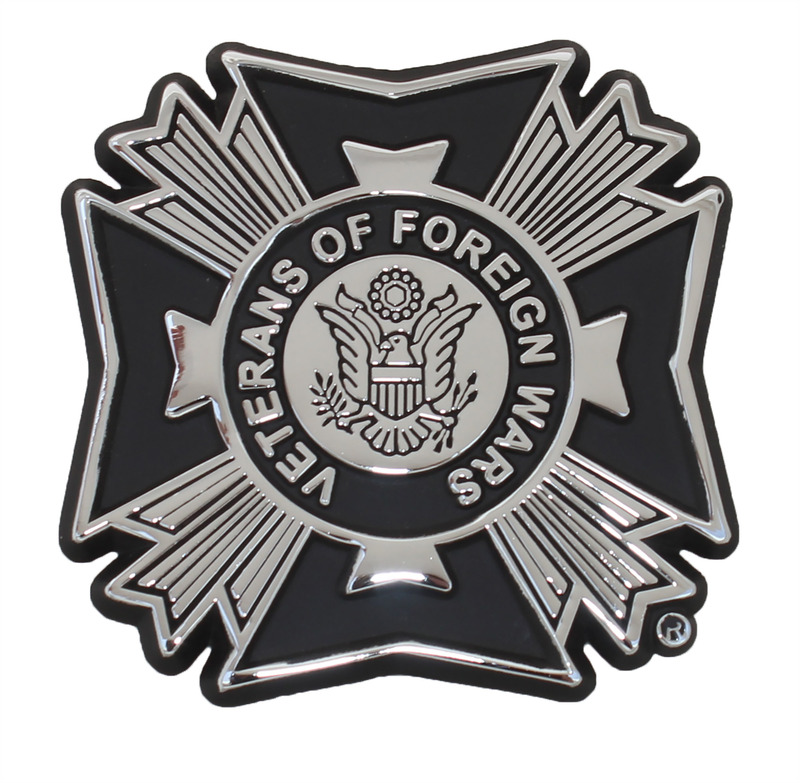 Our chrome plated metal VFW emblem is proudly made in the USA. We utilize a double sided 3M foam automotive tape for easy, long lasting, paint safe attachment. FREE SHIPPING!